Explore the world of storytelling through music with the Adventures of Pinnochio. 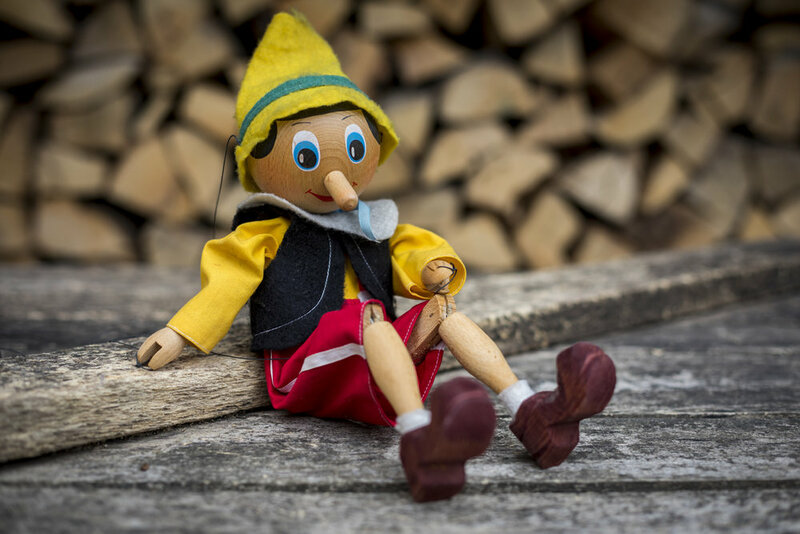 Exploring six characters, Pinnochio, Gepetto, Blue Fairy, Jiminy Cricket, Fox and Cat, children will learn songs and become the characters to tell the enchanting tale through a combination of dramatic narrative and music. Towers & Tales, Lismore Castle Arts, Lismore, Co. Waterford, Ireland.